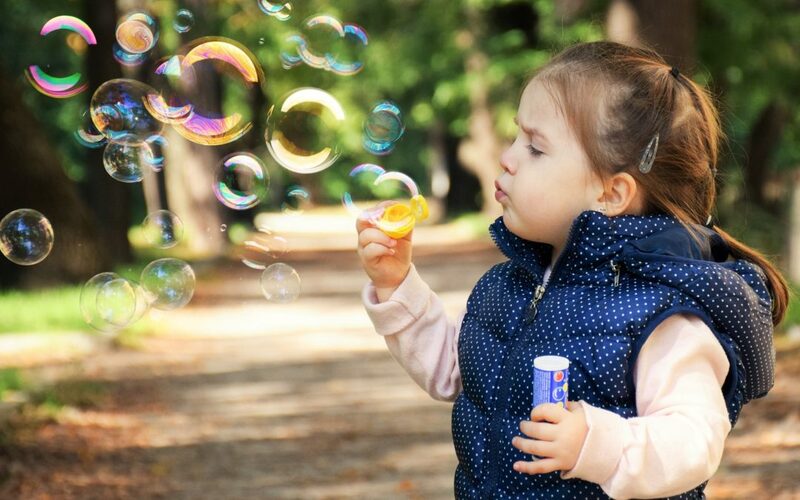 If your child is aged zero to six and has a developmental delay or disability they may be able to receive support from the NDIS and Life Choice’s Early Childhood Early Intervention (ECEI) team. Your child’s early years are very important as they set up how they’ll learn and develop later in life. Support provided early will give your child the best chance of achieving their potential. Whether your child has a diagnosed disability or you just have concerns about their development a Life Choice ECEI specialist may be able to assist. As one of only a few NDIS registered Early Childhood Early Intervention providers on the Fraser Coast we have a broad team of specialists. Including Occupational Therapy, Physiotherapy and soon to come Speech and Language Pathology.